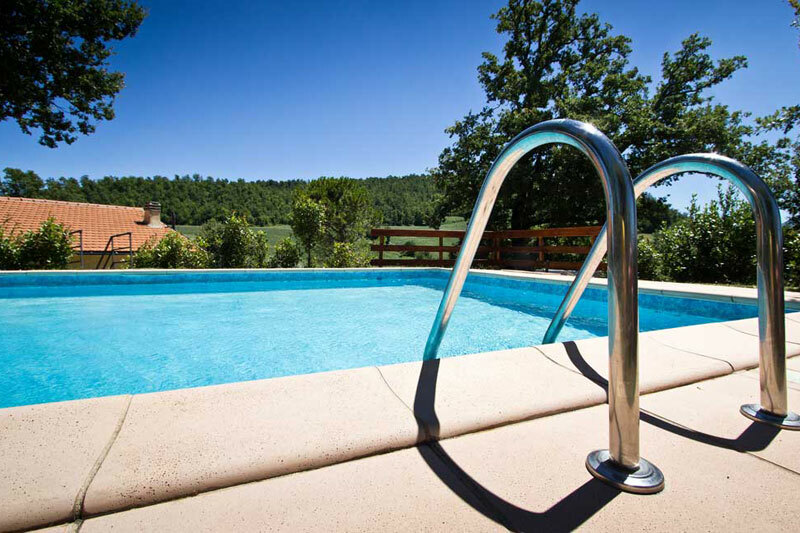 Casa delle Querce is a beautiful, privately owned holiday villa in rural Italy, with commanding views of the stunning Le Marche countryside, a private pool and peaceful surroundings. Owners Joe and Heather, exasperated by online holiday letting agents and middle men, decided to take matters into their own hands with regards the promotion and bookings. 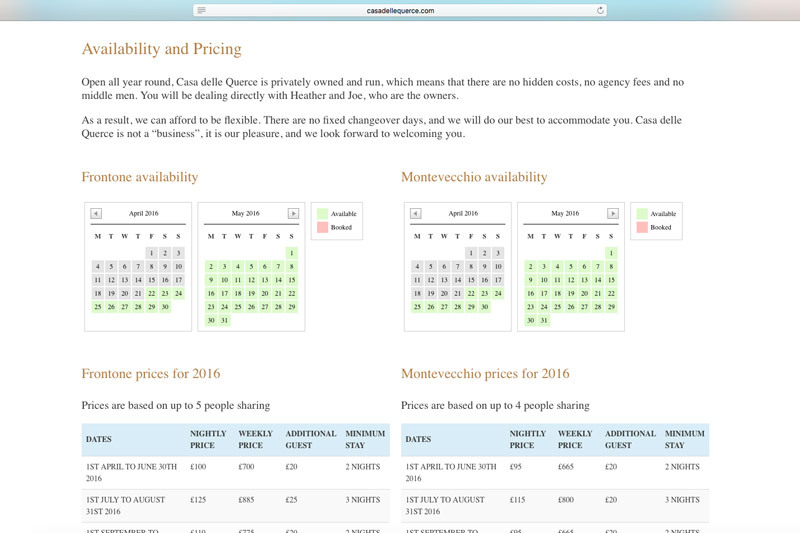 The first step was to commission a website that captured the essence and the charm of the holiday apartments, complete with details on pricing and an availability calendar. 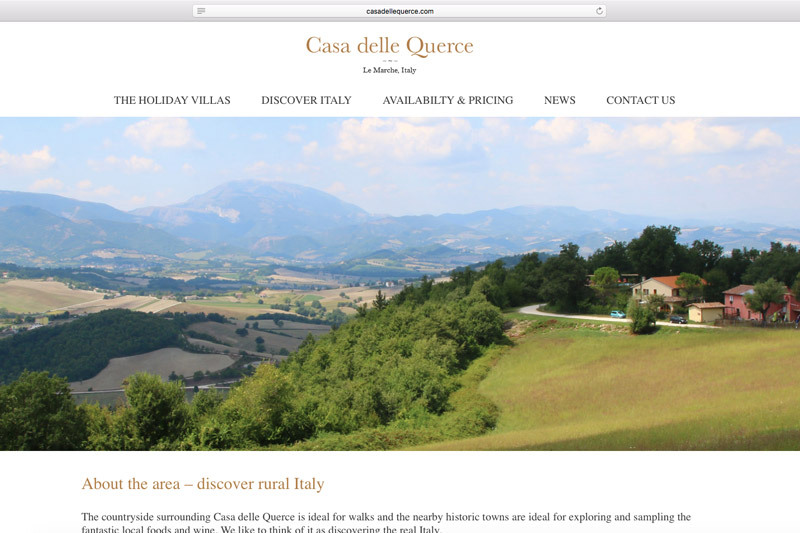 And by the way… yes, we have visited Casa delle Querce, and yes, it is every bit as beautiful as it looks! We can certainly recommend Silver Monkey. What we found particularly helpful was the way they took us through developing the website. Their explanation of each stage was clear and jargon free. They had many great ideas for the site. We came away from our meetings feeling we knew what the website would look like. 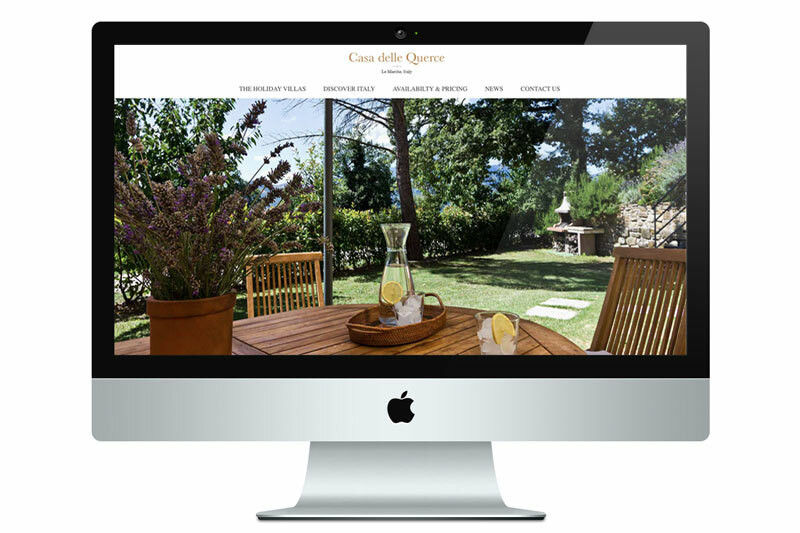 We were also impressed with the assistance given to us once the website was set up. The team took us through the process of making changes or additions to the website. Again it was jargon free and we did not feel we were being talked down to. 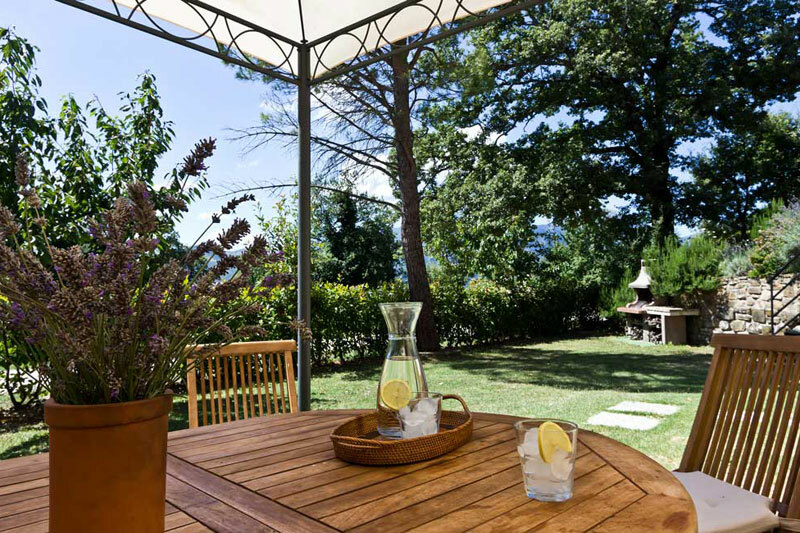 Casa delle Querce is a beautiful, privately owned holiday villa in rural Italy.